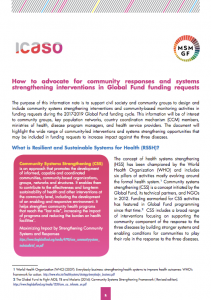 The community update highlights the wide range of community-led interventions and systems strengthening opportunities that may be included in funding requests to increase impact against the three diseases. The purpose of this community update is to support civil society and community groups to design and include community systems strengthening interventions and community-based monitoring activities in funding requests during the 2017-2019 Global Fund funding cycle. This information will be of interest to community groups, key population networks, country coordination mechanism (CCM) members, ministries of health, disease program managers, and health service providers. 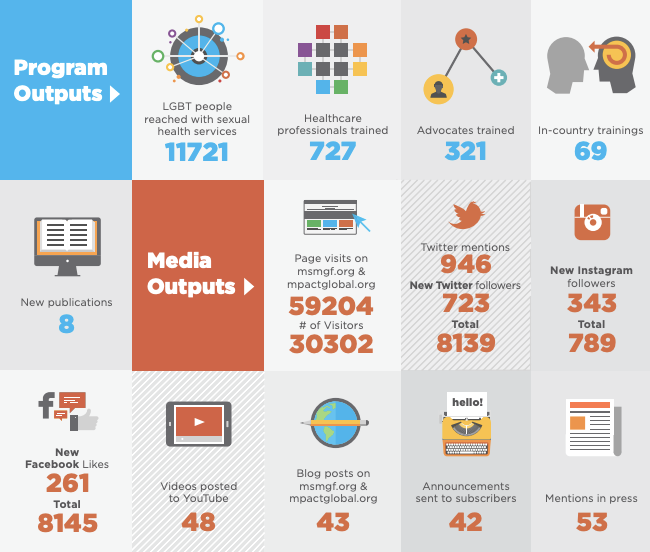 This information note was co-developed by ICASO and the Global Forum on MSM & HIV.